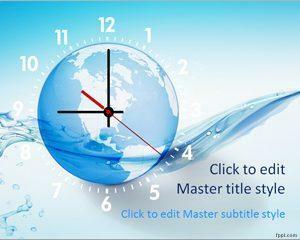 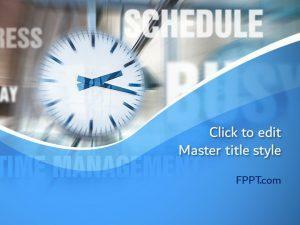 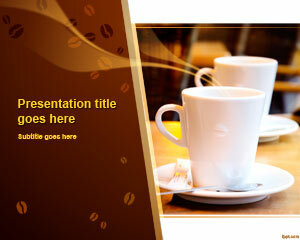 Organize and micromanage your daily activities with free time PowerPoint backgrounds. 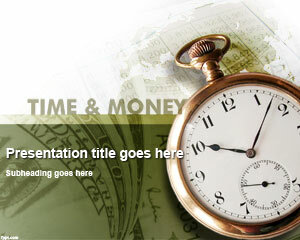 Themes include Stopwatch, Time is Money, and Old Clock. 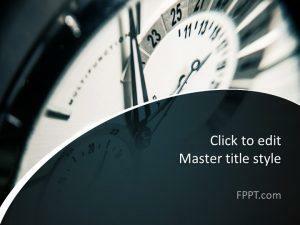 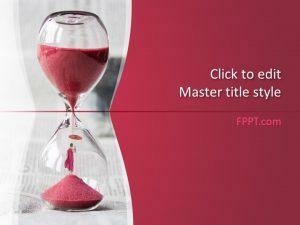 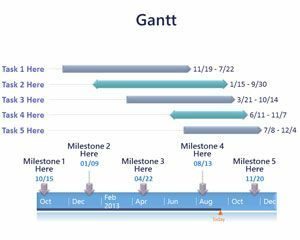 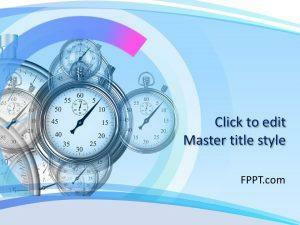 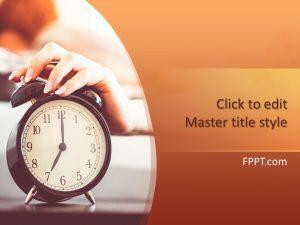 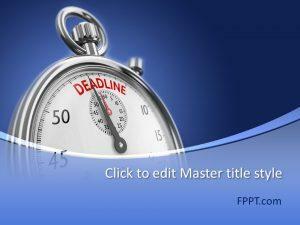 Download free time PowerPoint templates to note daily progress. 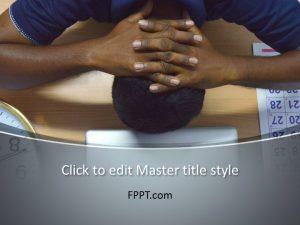 Monitor the performance of your car, or take a look back into history with free time PowerPoint templates.